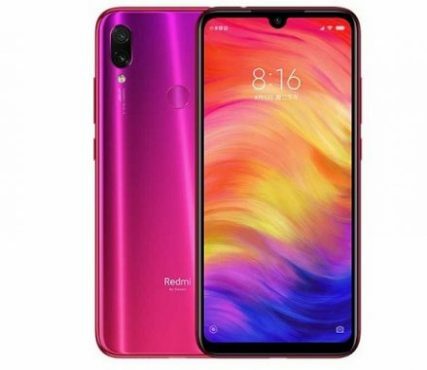 twrp Recovery Now Released For the Xiaomi Redmi Note 7 Pro and Finally We have A Solution to Root it. So that today we will talk about this topic. In the topic We are Going to Share a Complete Guide to Root Xiaomi Redmi Note 7 Pro by using the SuperSU and twrp Recovery. by Rooting the Phone You can improve Your phone’s Performance even better. but it also Dangerous for Newby. You can get the full information about ” Android root ” from Here. We can root our phone in two ways First one using the Computer and other one Without using the Computer. but The Redmi Note 7 Pro is Not Rootable without a Computer So You Must have a PC to Root it. Let’s get Start The process. Step 5. Now Install Correct adb and fastboot Driver on Your PC[Skip if Installed], Go to adb folder[Extracted in above step] Connect Device to PC using usb open CMD Here and type command . Step 4. Go to wipe tab and Do a factory Reset.only Do a factory Reset Don’t include other partition’s. Step 5. Go to Install tab and Locate Downloaded Magisk.zip and Confirm Install, wait For Success Done. Step 6: again to Install tab locate No verity opt Encrypt.zip and Confirm Install. Done Reboot system Now.